Lots of great things to celebrate at Hale TiP! 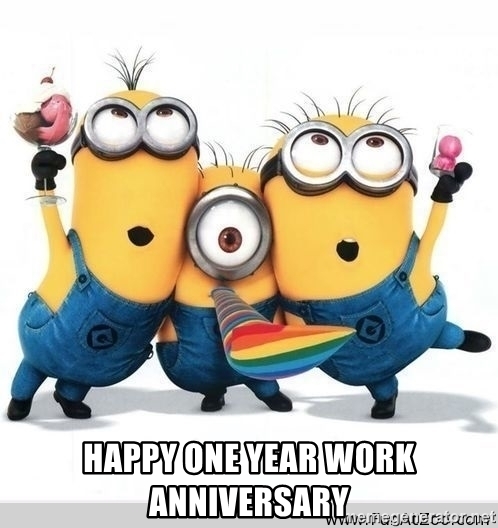 We would like to congratulate Stephen Dornelus and David Nachreiner on their one year work anniversaries! Congratulations to Samantha Houk (Wyant) for tying the knot! And Congratulations to David Nachreiner for his promotion from Sergeant to Staff Sergeant! Thank you for all you do to support the success of the company! We are proud of all of your accomplishments!